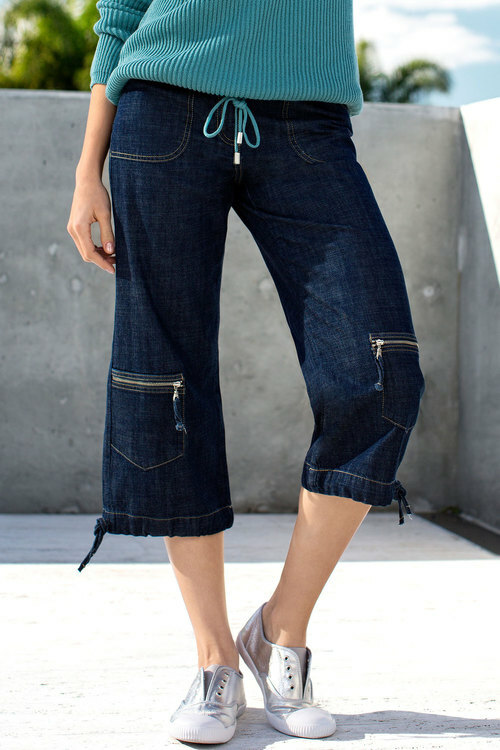 The Capture European Casual Denim Capri has a high rise waistband with belt loops and a fly front and button fastening. This style has front patch pocket and lower zip pockets. 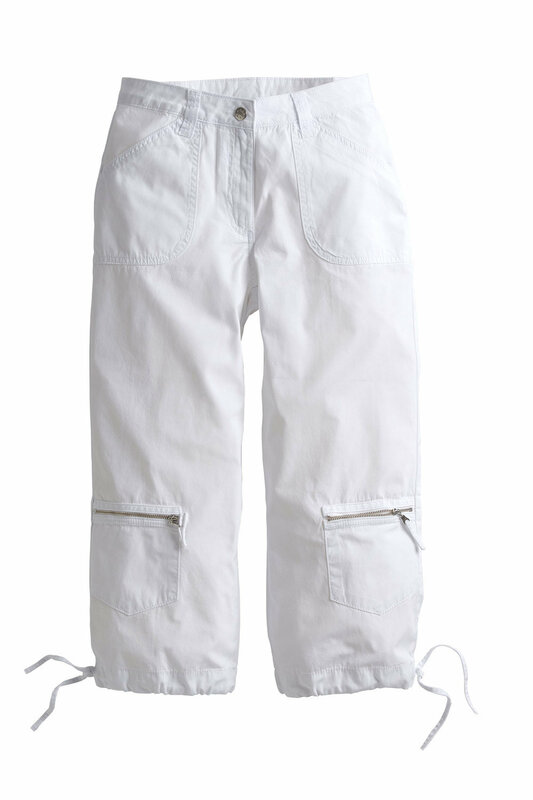 This three quarter length style has a flat centre back seam and is available in White and a range of washes. 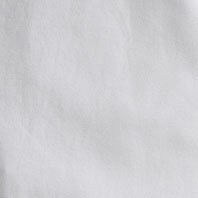 Please note this garment is a small fit and to order 1 size up from your usual size - we promise it's us, not you.